Beautiful night capture by End User, thanks! Awesome shot of an amazing building. 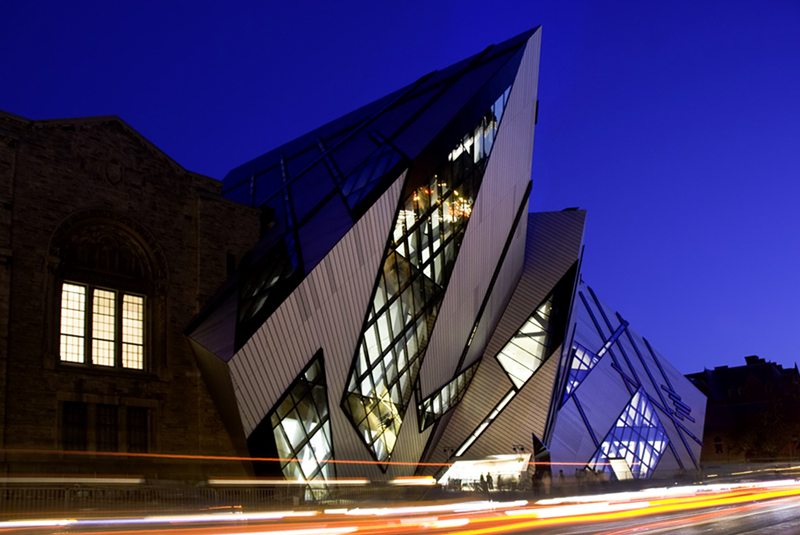 I surely consider ROM's Crystal a really interesting, though controversial work of architecture! How do you like it? Leave me a comment below!